Becoming the first team in the Asian qualifiers to secure their spot, 5,325 fans were in attendance at Margaret Court Arena as the Boomers led by as much as 30 points in a commanding performance. Starting the contest with a three-guard line-up, Australia looked to utilise their speed but Iran proved to be a tough defensive match-up with some size and strength under the rim. There was also a significant Iranian crowd in attendance that sparked the visitors to keep the scoreline close early before Australia finally broke the game open with a 14-0 run as Matt Hodgson (four points, six rebounds) and Daniel Johnson (a team-high 12 points) took over. Iran were able to counter with an 8-2 run to end the opening term and trim the deficit to eight but Nate Jawai (eight points), back in the side for the first time in four years, imposed himself in the second quarter. 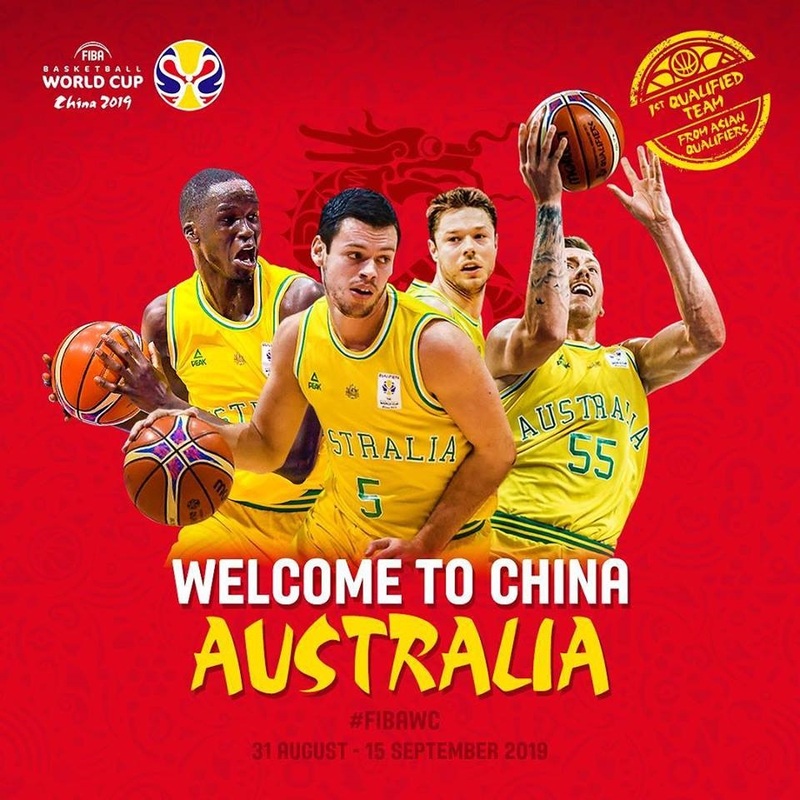 He scored from the free-throw line and finished an alley-oop with a spectacular five-minute stint before David Barlow (five points, three assists), playing his first minutes in the green and gold since 2013, knocked down a three-pointer as Australia reasserted themselves. Mitch McCarron (11 points) was then pure from beyond the arc on the stroke of half-time, pushing Australia's advantage out to 19. Coming out of the main break, Iran stepped up their defensive pressure and held the Boomers scoreless for nearly three minutes. The visitors could not truly capitalise though and Nick Kay calmed the nerves with a reverse lay-in while Todd Blanchfield (nine points, two steals) and Cam Gliddon (four points, three assists) kept the scoreboard ticking over as well. Craig Moller (five points, five rebounds) then entered the court in the final term as Australia had proceedings under control, making an immediate impact with a spectacular alley-oop off an inbounds play while also recording a block at the other end of the court. Recording 22 assists as a team and shooting 48% from the field, the Boomers were only let down by their 6-25 shooting from beyond the arc. However, 11 players still hit the scoreboard and nine tallied an assist as Australia moved to 8-1 in the qualifiers with a total of 24 athletes having had a hand in helping the national team qualify for the Wold Cup in China next year. 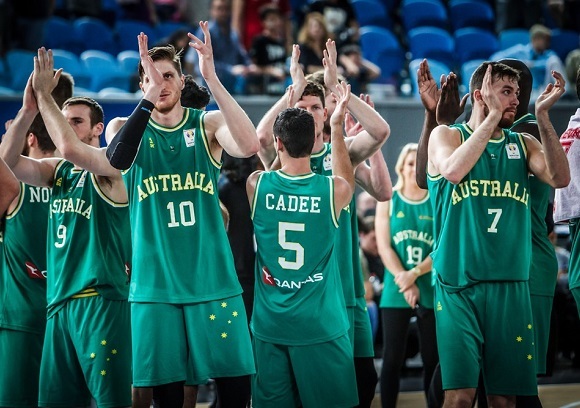 Australia now backs up on Monday night against Qatar with tip-off set for 7.35pm and to celebrate their qualification, tickets are on sale for $20.19 here.